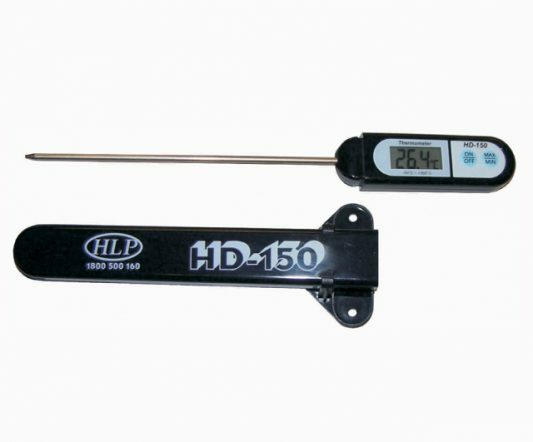 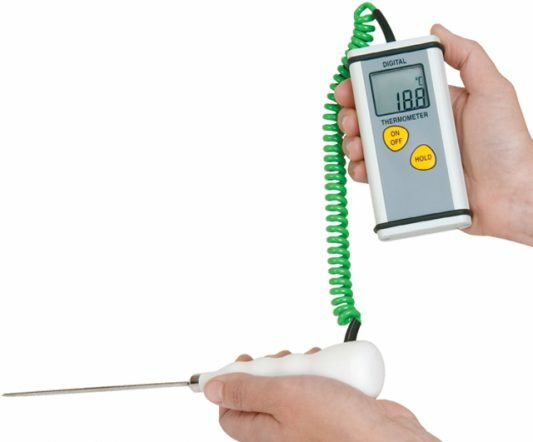 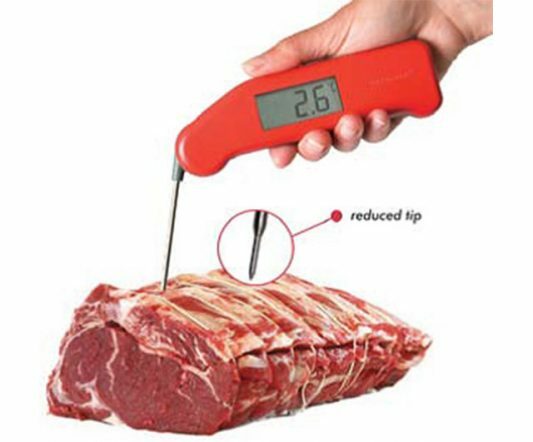 This pocket-sized probe thermometer is fully waterproof, making it ideal for accurately measuring the temperature of liquids and perfect for use as a dishwasher thermometer. 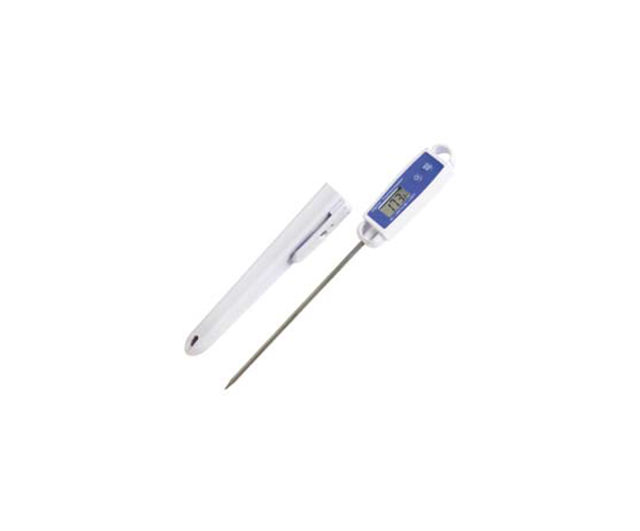 With a min/max memory function combined with it being waterproof, this thermometer is great for checking whether your dishwasher is achieving its correct temperature. 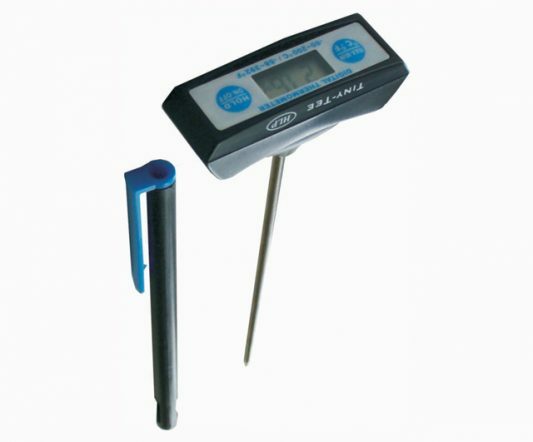 Of course, this unit can also be used as a regular probe thermometer.